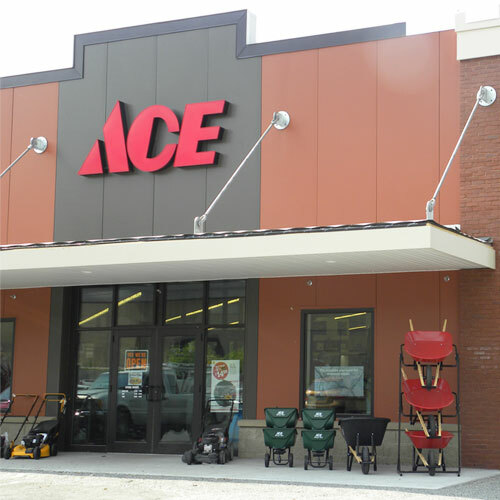 The store was opened in 2009 and has become the local go to place for all your household hardware needs. We provide fast friendly service and work very hard to be part of the neighborly charm of Ferndale. We offer a wide variety of items beyond the typical hardware store staples. These include house plants, gift items, sporting goods, BBQ, seasonal outdoor plants and vegetables and much more. By offering online ordering and special orders we can meet most all your needs within a two-day turnaround. Come in and visit us, we look forward to assisting you with your project and helping you find what you need.